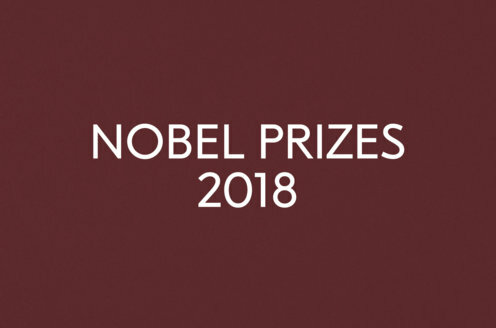 Prize motivation: "because of his profoundly sensitive, fresh and beautiful verse, by which, with consummate skill, he has made his poetic thought, expressed in his own English words, a part of the literature of the West." Rabindranath Tagore's writing is deeply rooted in both Indian and Western learning traditions. Apart from fiction in the form of poetry, songs, stories, and dramas, it also includes portrayals of common people's lives, literary criticism, philosophy, and social issues. 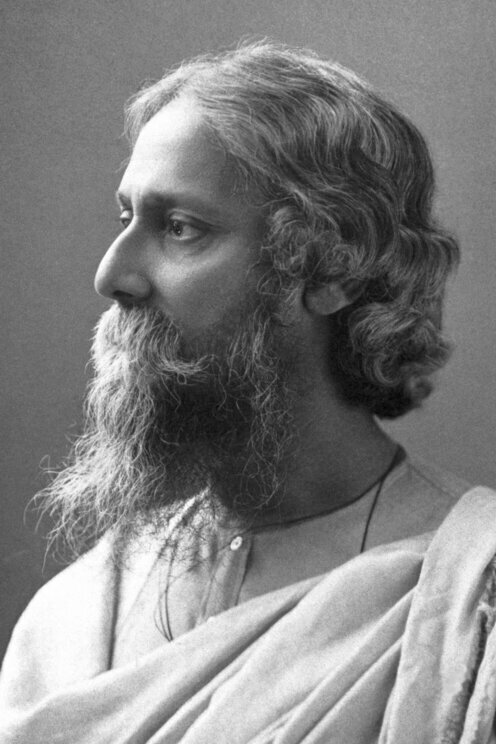 Rabindranath Tagore originally wrote in Bengali, but later reached a broad audience in the West after recasting his poetry in English. In contrast to the frenzied life in the West, his poetry was felt to convey the peace of the soul in harmony with nature.